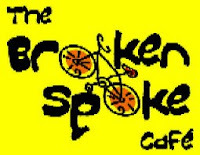 I've posted a couple of times (here and here) about the fantastic mussels and Belgian beer served at The Broken Spoke Cafe. I haven't had a chance to get over there lately, but it looks like I may have a new excuse to go. 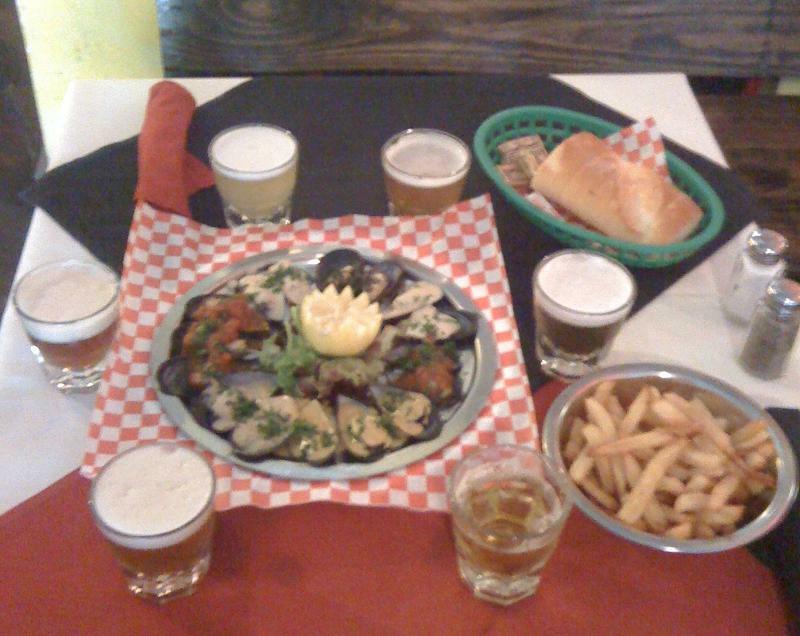 Their recent email newsletter announced "Road to Brussels", a new mussels and beer combination dinner. 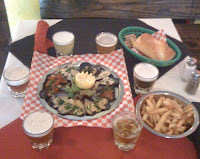 For $28 ($25 if you mention the email add) you get 18 mussels, frites and a sample of six Belgian Beers. Sounds like a fun and delicious combination.